This deli-style dip is perfect for any occasion! 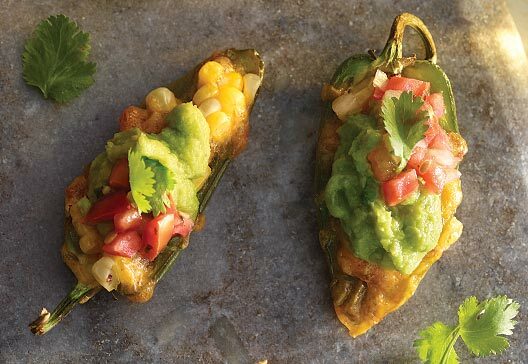 With layers of roasted corn and creamy guacamole, it’s colorful, delicious—and gone before you know it. Roasted Corn, Hass Avocados, Onions, Tomatoes, Jalapeño Peppers, Lime Juice, Contains 2% or less of Water, Cilantro, Serrano Peppers, Salt, Sugar, Sea Salt, Distilled Vinegar, Corn Starch, Granulated Garlic, Spices, Dehydrated Cilantro, Natural Flavors. Pump up your game day spread with this ridiculously cheesy jalapeño poppers recipe. 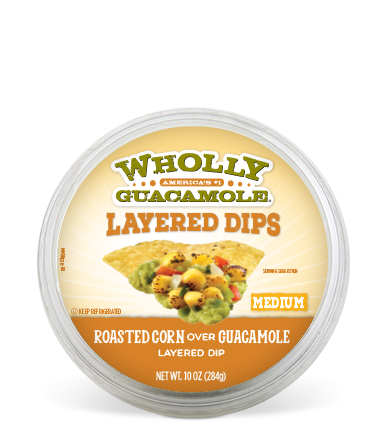 It’s the perfect finger food appetizer with bacon, corn and guacamole.